HAZZA is an initiative to build a democratized, unified payment network by migrating Octo3’s proven technology onto blockchain. 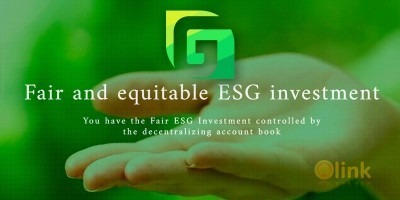 The platform will be owned and guided by a not-for-profit foundation, the Foundation, and governed by the HAZZA network community. 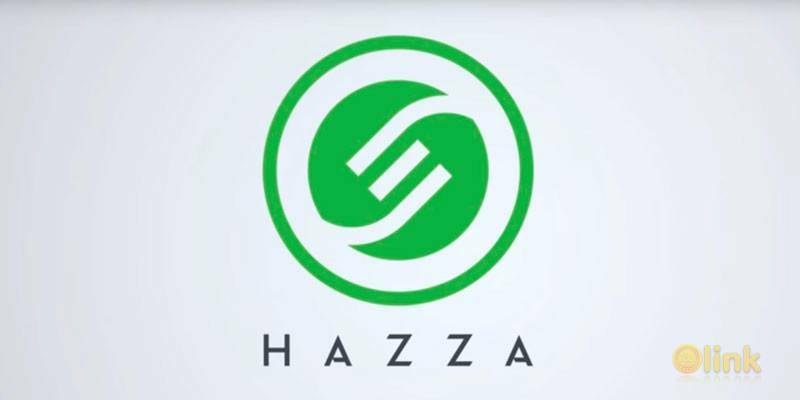 HAZZA Tokens will be created to access the HAZZA network. The HAZZA network will be developed and governed through a decentralized autonomous organization (DAO) model. The HAZZA network is planned to be made available to anyone around the world through a set of Open APIs. The goal is to allow the world’s merchants, global payment networks, acquirers, issuers, alternative payment method providers (APMs), payment service providers (PSPs) and other participants (e.g. device manufacturers, POS providers, the crypto community etc.) to access a low-cost, minimal-engagement, decentralized payment network. We aim to reduce, if not remove, barriers and inefficiencies from the payment industry, while encouraging innovations and creating new business opportunities for participants who would benefit from a healthy, open ecosystem. The platform is proposed to be based on Octo3‘s existing Global Payment System, a scalable cloud-based Omni-channel proprietary technology. It is a certified BASE I, BASE II capable processor, and features a fully functional ISO 8583 payment switch. It is fully compliant with over 130 transaction currencies and allows full transactional oversight, covering e-commerce, physical POS, mobile POS, MOTO, coupon and loyalty programs currently. The Global Payment System has robust functionalities and the highest level of security, maintaining a PCI-DSS Level 1 certification.